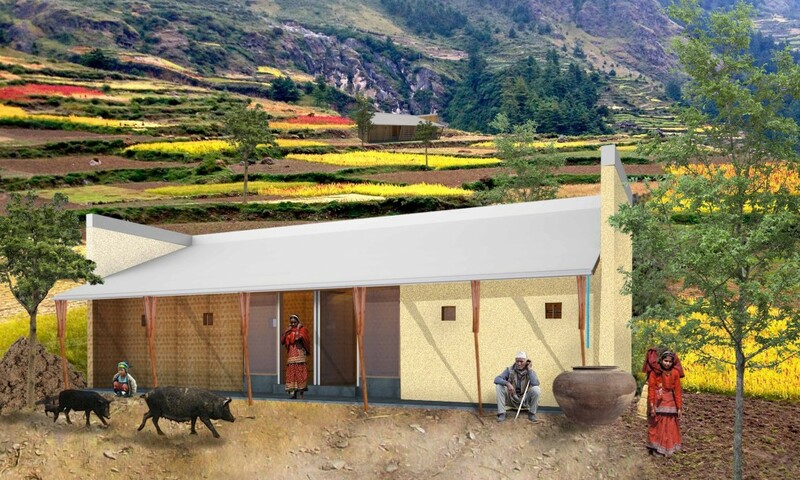 Building Trust team enter Nepal housing competition with innovative design! Safe House is not only modular within its’ structural elements, but also within its entirety. Earthquake resistant design principles were applied to the design in order to reduce the level of damage the building sustains during an earthquake. 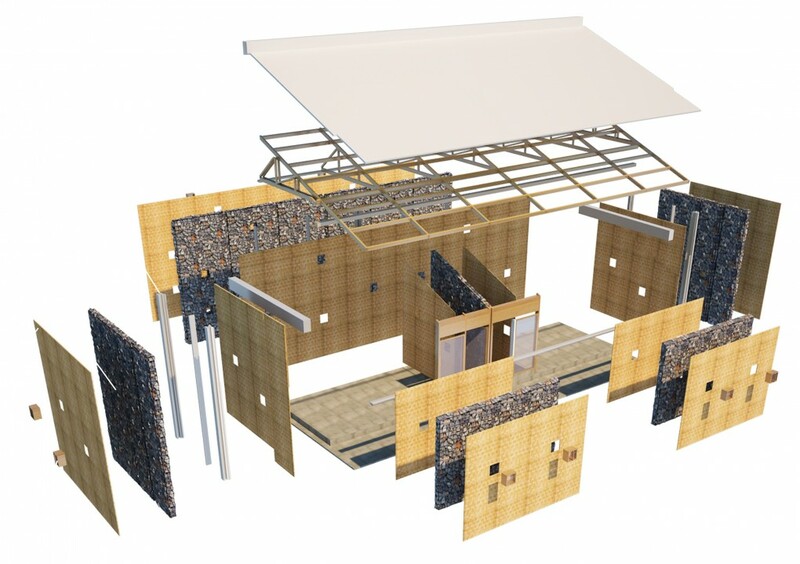 The simplistic rectangular form of the building eliminates weak structural junctions, which will reduce the amount of localized failings to the structure during an earthquake. By using reinforced raft foundations the building has a very strong base that spreads its load evenly on the ground and reduces differential settlement. The foundation can be used to level a sloping site and mitigate problems associated with unstable terrain and soil conditions, so can be applied in most contextual situations in Nepal and Tibet. A 200mm upstanding plinth also creates a strong connection between the foundations and the structural frame it supports. 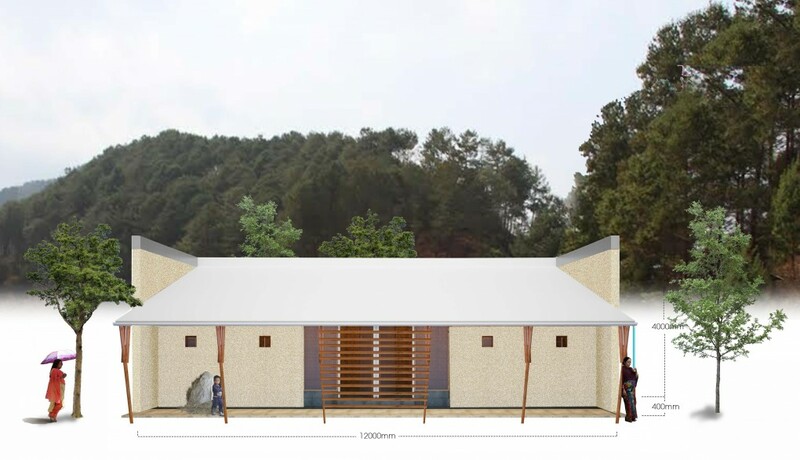 Keep your fingers crossed that our design wins the challenge and helps us see our housing designed realised in Nepal.